1. Identify Your Needs.A Denver copier can come with a plethora of great features, but that doesn’t mean you need them all. 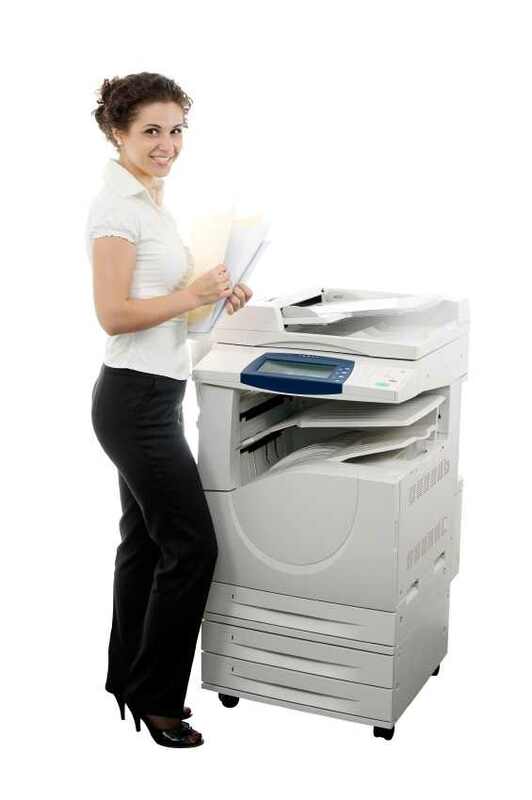 Moreover, the extra features of a Denver copier can result in the company deciding to raise its price. Since that’s so, be sure that you identify your needs before you commit to making the purchase. Specifically, think about what features your employees will need to get the most out of the product (such as e-mail, fax, etc.)2. Look For Coupons and Online Specials. In the world of retail, sales can help you get a great deal on purchases that would otherwise have cost much more. In recognizing the truth of this principle, remember to look for sales, discounts, and specials that the copier retailer may be offering. This may include demo units. If you’re serious about getting a great deal on the next copier you buy, Denvercopier.com is right up your alley. Our team of professionals is ready to help you find the most cost-effective product possible, so e-mail us now and we’ll start working on your behalf!